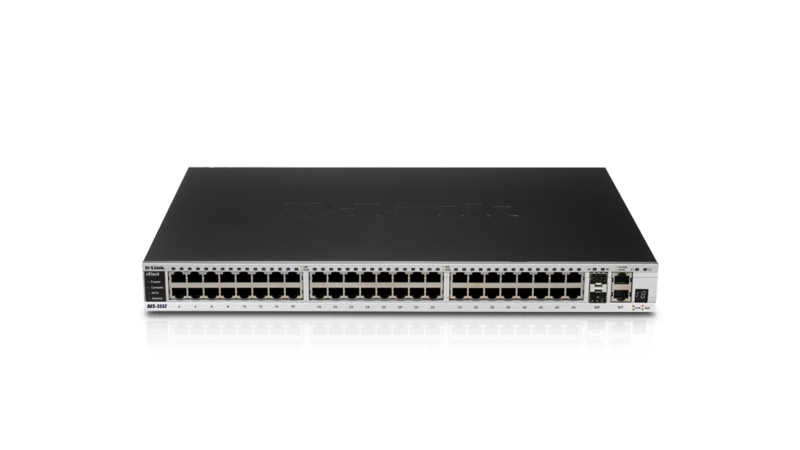 The xStack DES-3552 by D-Link is a high-performance, managed, stackable 52-port Layer 2 Fast Ethernet switch including 2 Gigabit Ethernet and 2 Combo 1000BASET-T/SFP ports that provides an ideal solution for workgroups and edge deployments of a network. 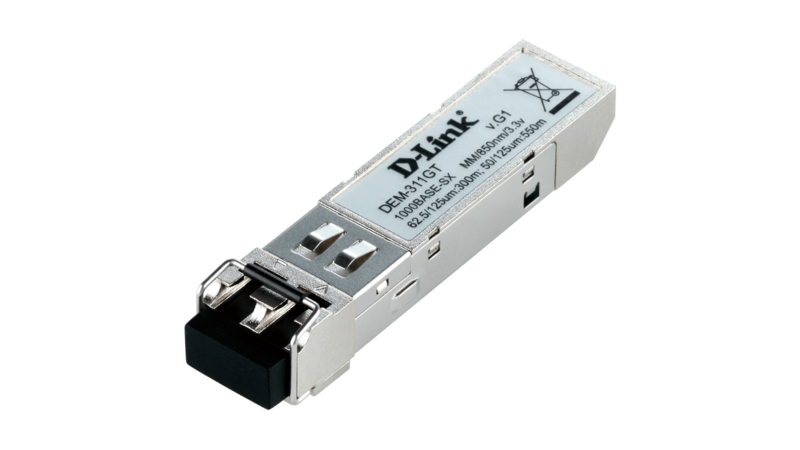 The D-Link Single IP Management (SIM) allows administrators to cluster up a virtual stack of up to 32 dispersed switches with fewer distance limitations through a single IP address. Several DES-3552 switches may be physically stacked, using the two 10/100/1000BASE-T ports on the back panel. 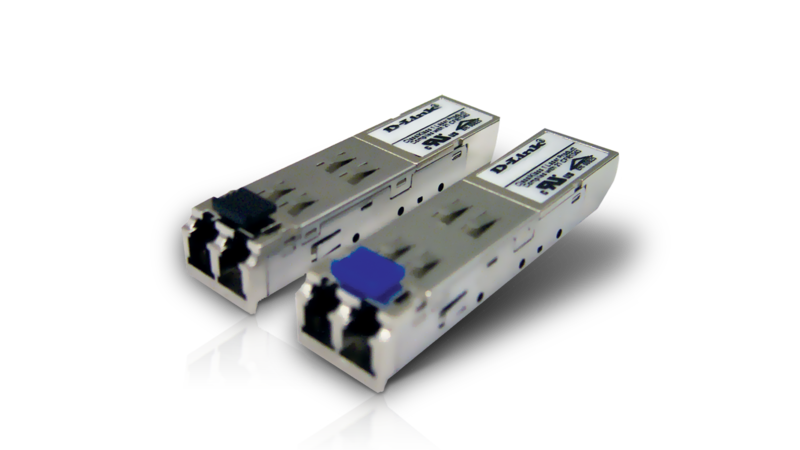 Up to 8 switches can be stacked in this way, with 2 Gbps bi-directional stacking bandwidth. With D-Link Single IP Management (SIM) support, you can easily add up to 32 switch units -regardless of the model- in a virtual stack in addition to your physical stack. Multiple switches can be configured, monitored and maintained from any workstation running a Web browser via one single IP address. The stack is managed as a single object, as all stacked units are identified by a single IP address. A simple yet powerful web-based interface allows you to perform most management and configuration tasks. A complete set of security features is provided for connectivity and access control. These include 802.1X Guest VLAN, MAC-based Access Control (MAC) and Web-based Access Control (WAC). 802.1X Guest VLAN is a comprehensive end-point security solution for user authentication/authorisation and WAC guarantees granular network access control with user-friendly authentication mechanism.In addition, the switch provides IP-MAC-Port Binding to allow administrators to bind source IP to associated MAC and source port. The DHCP Snooping feature blocks illegal IP addresses within the network, keeping the network secure and auditable. When implemented in conjunction with a D-Link NetDefend firewall, the switch is able to automatically quarantine any host displaying abnormal behaviour. This mechanism, D-Link’s ZoneDefense™, provides proactive network security by preventing viruses from spreading through the network and thwarting harmful network attacks. 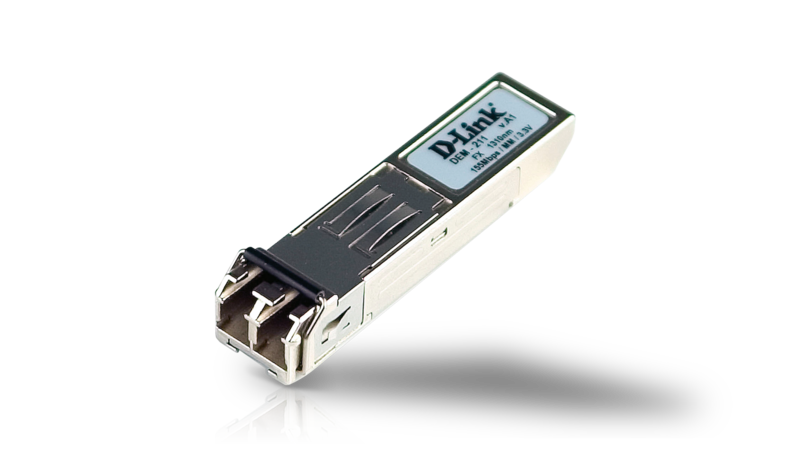 In addition a unique feature, D-Link Safeguard Engine™, allows administrators to configure thresholds that limit the impact of packet flooding to the switch’s CPU typically caused by virus/worm outbreaks. 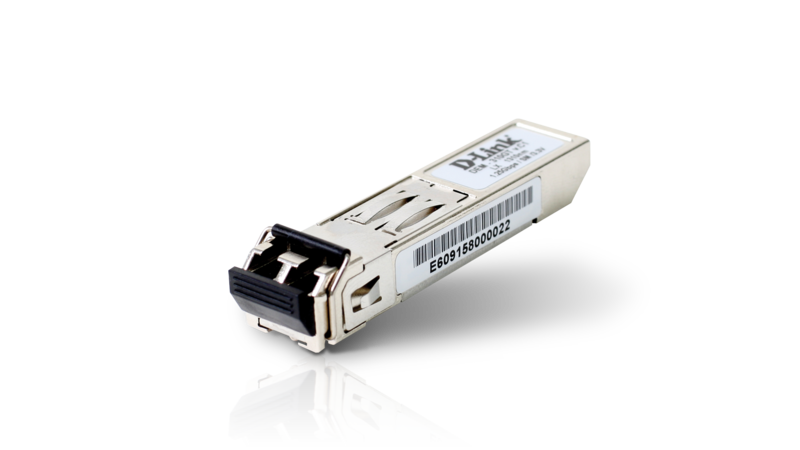 This increases the switch's reliability and availability.